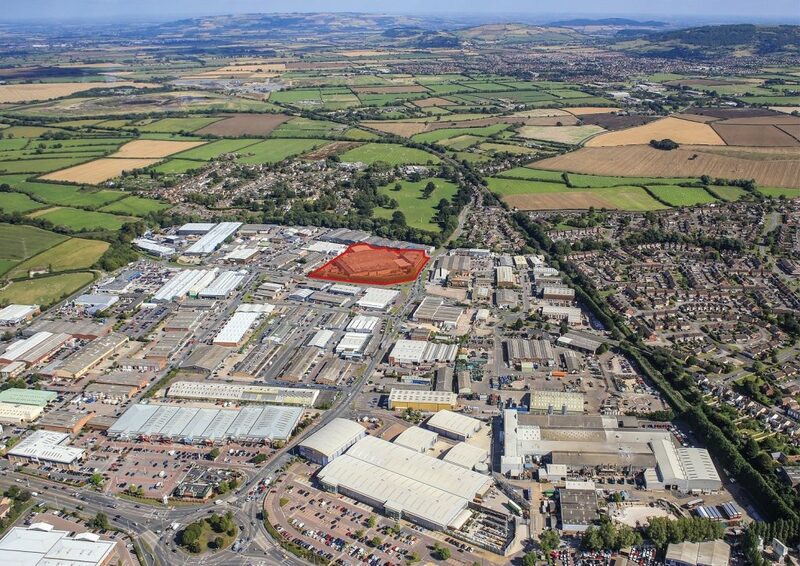 Developers have announced plans to speculatively build a new 15-unit industrial and trade counter scheme at Cheltenham’s premier industrial estate, Kingsditch. Unconditional contracts have been exchanged to purchase the 4.91-acre site off-market by a joint venture between multi-let industrial property developer and asset manager Chancerygate and the international real estate firm Hines. Property agents KBW acted for the vendor. 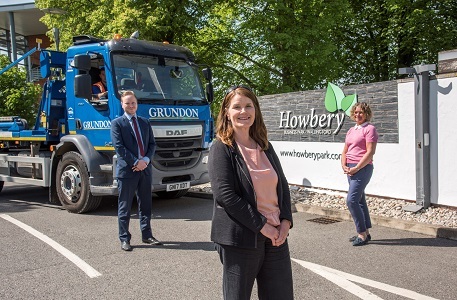 This is first site purchased by the Chancerygate and Hines joint venture, just four months after the partnership was established with the strategy of developing prime, multi-let industrial and logistics sites. Kingsditch Trading Estate is Cheltenham’s prime industrial, trade counter and retail destination, with existing occupiers including Screwfix, Halfords, Homebase, M&S and Argos. Chancerygate development manager, George Dickens, said: “Kingsditch is a prime trade counter, car showroom, road side and industrial destination, which fully supports our development strategy. 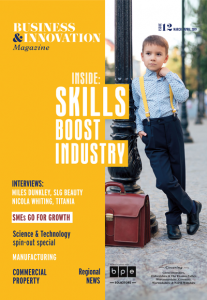 We have a strong track record in identifying well connected, strategic locations, often in areas that have seen a shortage of new supply. I’d encourage potential occupiers to inquire now about pre-let opportunities. Established in 1995, Chancerygate employs 37 people from offices in London, Birmingham, Warrington and Milton Keynes. Its development team has more than 2m sq ft of industrial space under construction or ready for development.